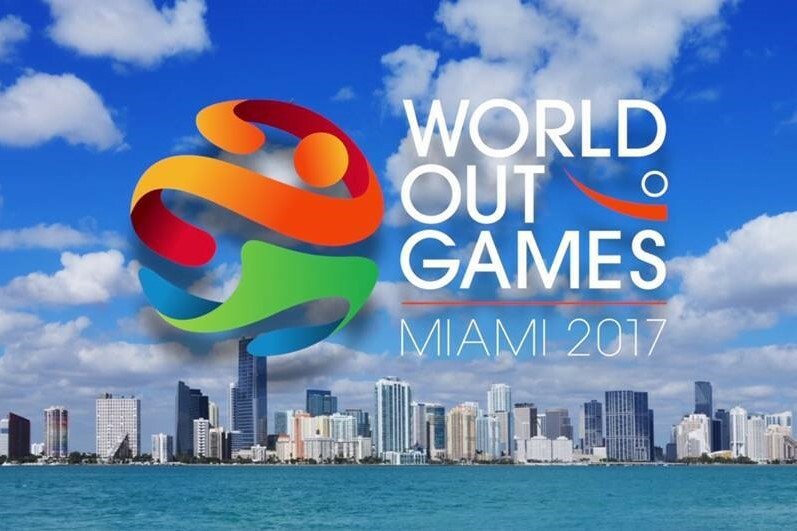 It has been known for some time that the World OutGames Miami 2017 was struggling. In March at the EGLSF Annual General Assembly, the team reported participant numbers of less than 20% of their most conservative estimates, causing a great deal of concern about its future. Despite this, organisers committed to the Games going ahead. This leaves LGBT athletes in the position where they have not only been training hard for the Games in Miami, but they have spent a great deal of time and money on getting themselves to Miami with many only finding out about the cancellations after they arrive. Some of the anger and upset from participants is being well documented on social media. So with the Games reported to have been struggling for over a year now, and many of the public permits and license fees for the sports tournaments still remaining unpaid, why did the organisers cancel the event at such a late stage? A spokesperson for the city of Miami has confirmed that the Miami State Police and Miami-Dade State Attorney's Office have opened a fraud investigation into the Games. It is difficult to see how, following the tumultuous experience of the 'One World Event' discussions, the cancellation of the North American Games, and now this disgraceful event that there can be any future left for the World OutGames with many LGBT press commentators calling it all over. There is a lot more dust to settle before we can critically examine many of the issues here, but with just over a year to go to Gay Games Paris 2018 who are currently reporting similar sign-up levels, there will undoubtedly be a great deal of caution in the worldwide LGBT sports community, and a quick glance at social media will show you that these issues are already being debated: Does this mean the end for World OutGames? The worldwide LGBT sports community have clearly voted with their feet to make it clear that 2 world quadrennial LGBT multisport events are not required, but with the trend of declining participation, is there a future for even 1 of them? What needs to change in relation to games organisers and the transparency of their progress and their arrangements? And what protections are there for participants to ensure that we avoid another Miami 2017? Written on 26th May 2017.